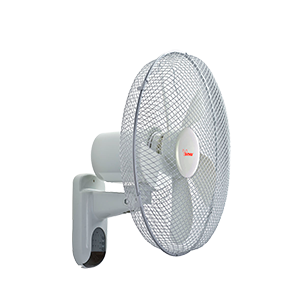 Fan Heaters | Bimar S.r.l. 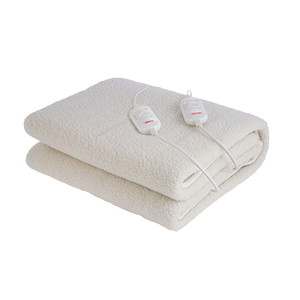 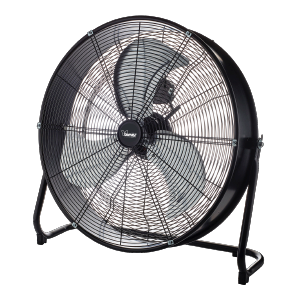 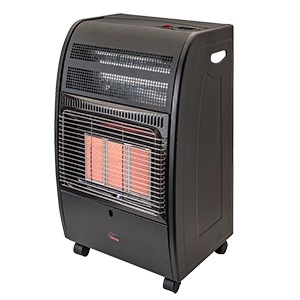 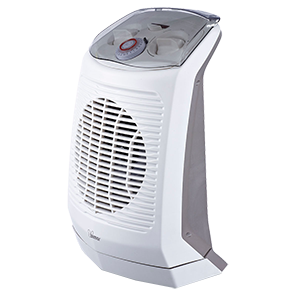 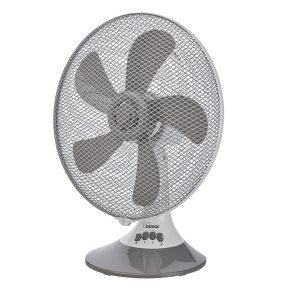 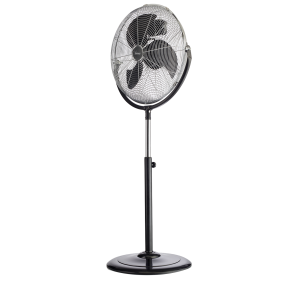 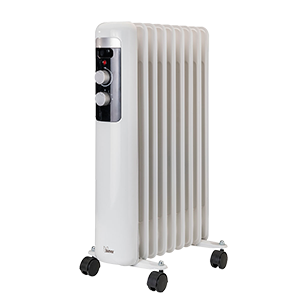 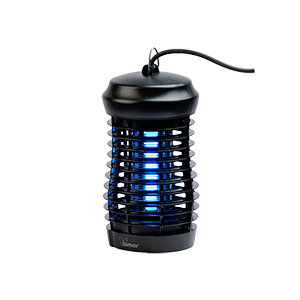 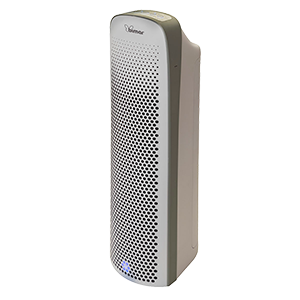 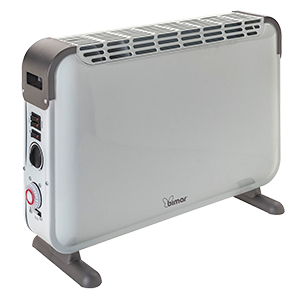 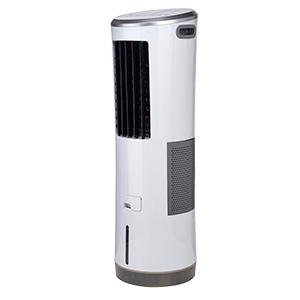 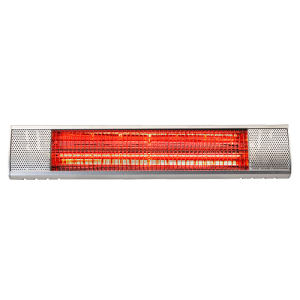 PTC (Positive Temperature Coefficient) fan heaters have ceramic heating elements. 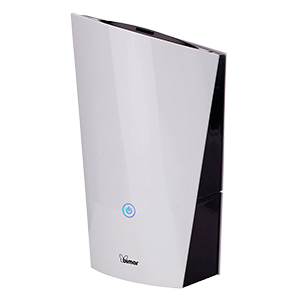 The use of this material enables the appliance to be self-regulating to reduce energy use: the lower the room temperature the more heat the appliance emits. 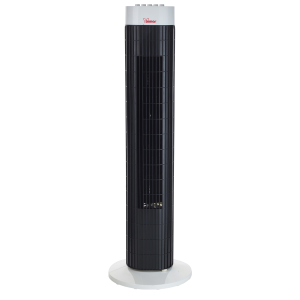 As the temperature increases, the element automatically reduces its output and therefore power consumption, for energy saving.